It is convenient to have the spice nearby when you are cooking. But some places should certainly spice store. Do not store spices on the shelf right above the stove. Spices should be stored dry, dark and cool slightly. Near the stove spice becomes subjected to heat and steam. Stores the spices near the stove? Spices should not be exposed to heat or light. with stable cool temperature without being exposed to light. All that is crumbled is more sensitive than the whole, dried spices. room temperature, as long as it is protected from air and light. If spices are exposed to light or air, it will lose flavor faster. vary for the different types of spices. will not be as intense in flavor and aroma similar freshly ground spices. Prepare the spice cabinet regularly and use more spices in your food! 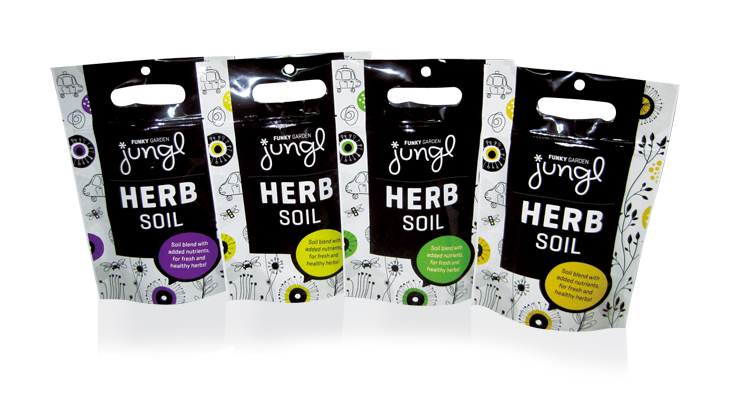 can be self-sufficient with dried herbs. Growing, eating / dry their own herbs, providing comfort, better indoor air quality and health benefits. 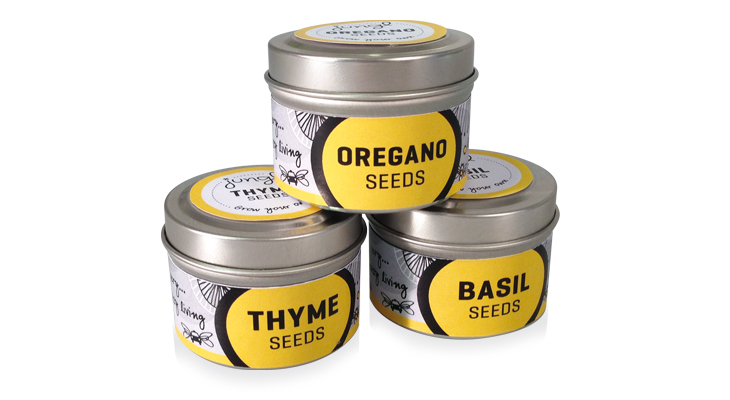 Our seedboxes can be used to keep a right amount of dried spices from your own urban vegetable garden!